We provide superior products for humidification, dehumidification, custom air handling, and precision air conditioning. Norman Associates has partnered with the best available manufacturers in order to provide the greatest value to our customers and end users. Norman Associates is dedicated to providing the quality, value, and service that our customers expect. Contact us today! 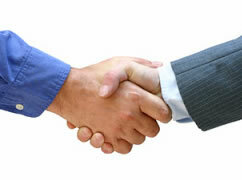 Norman Associate’s goal is to provide practical, innovative and high quality products to our customers. Our customers are our first responsibility because they rely on our products and our services. The relationships between our manufacturers and ourselves are integral to our success and we believe that these partnerships are built on mutual trust and respect. Our strong market position and company image have enabled us to represent world-class companies with diverse product offerings. Through the day-to-day business operations we strive to treat our employees with respect and encourage creativity, follow the philosophy that our customers are the reason we are in business, and consider our manufacturers as our partners and work towards common goals. Through a long term commitment to this mission, we will be known as a company that is intent on serving the customer, takes a vested interest in their employees, is respected in the industry and valued by its manufacturers. 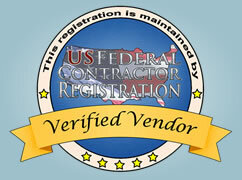 By applying expert marketing strategies used by Fortune 500 companies, US Federal Contractor Registration provides the solutions needed to win government contracts. Learn more about our professional staff of sales engineers and support staff. 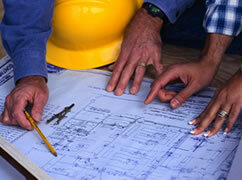 For decades, Norman Associates has provided superior engineering, sales, and service to our clients. 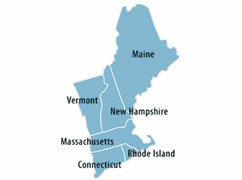 Norman Associates is a full manufacturer's representative firm serving the New England HVAC market. Contact us today!